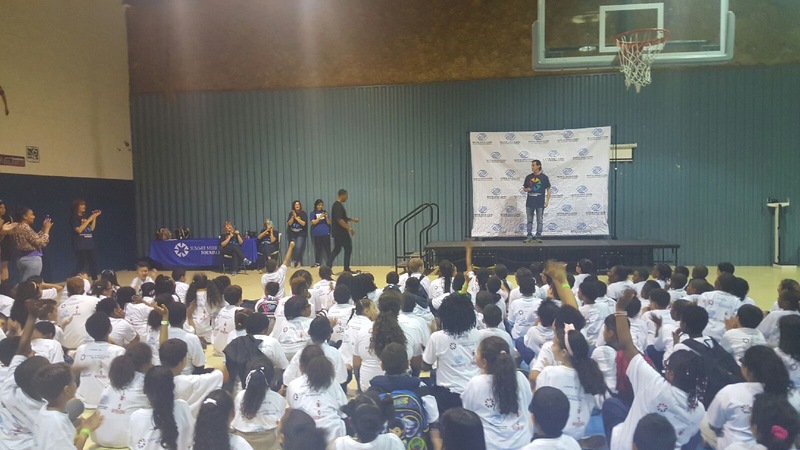 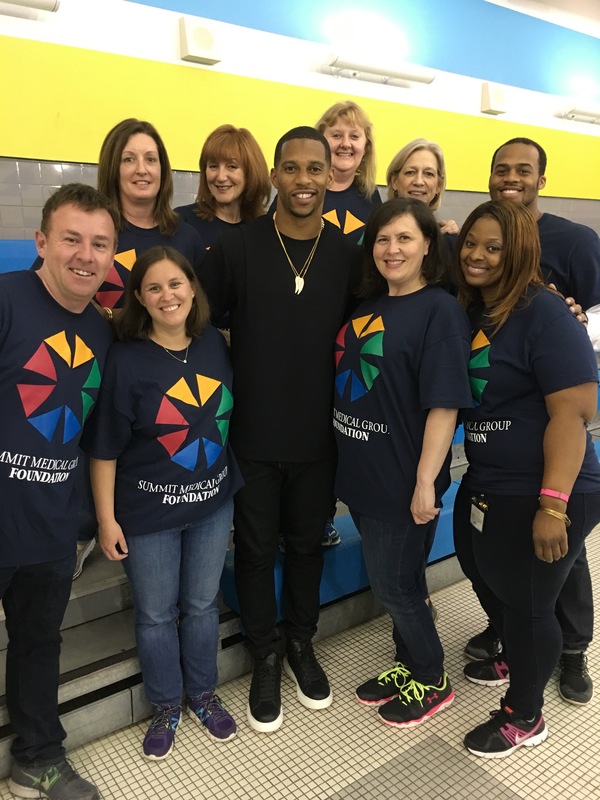 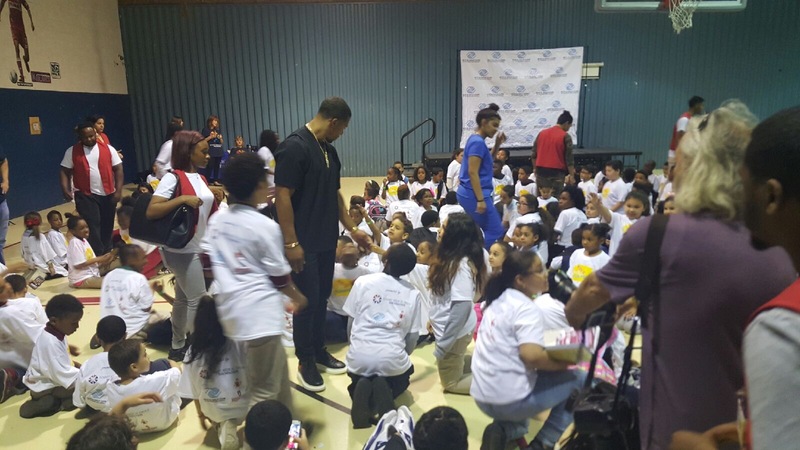 The Victor Cruz Foundation teamed up with the Summit Medical Group and the Boys & Girls Club of Paterson and Passaic to put on an amazing health fest for the kids in the community. 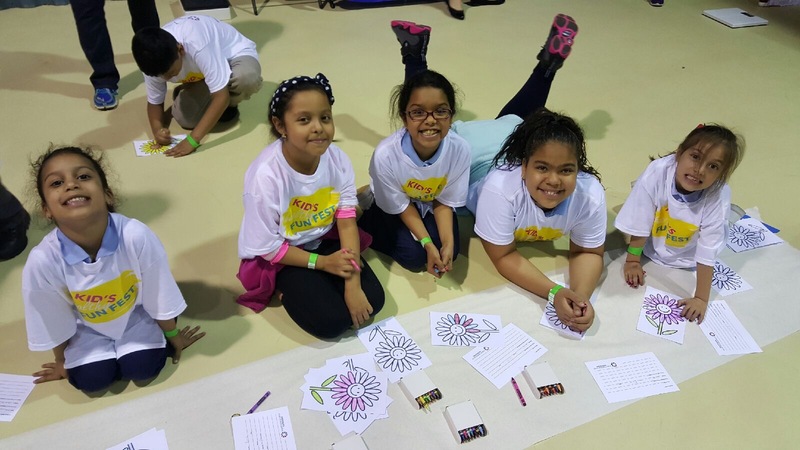 The kids received free health screenings and participated in fitness and nutrition workshops at the Paterson Clubhouse on Friday, April 22nd. 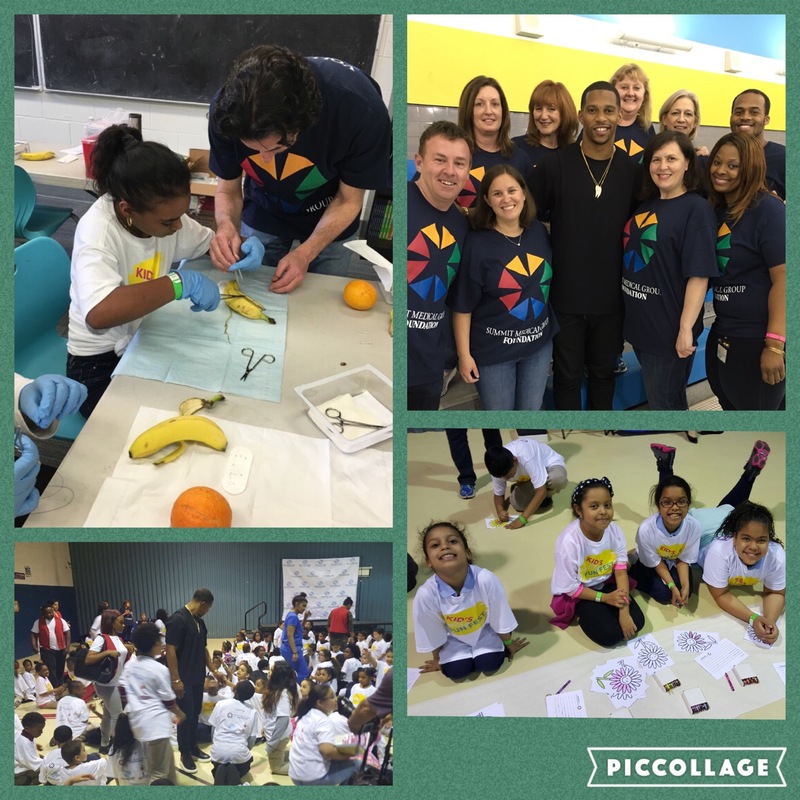 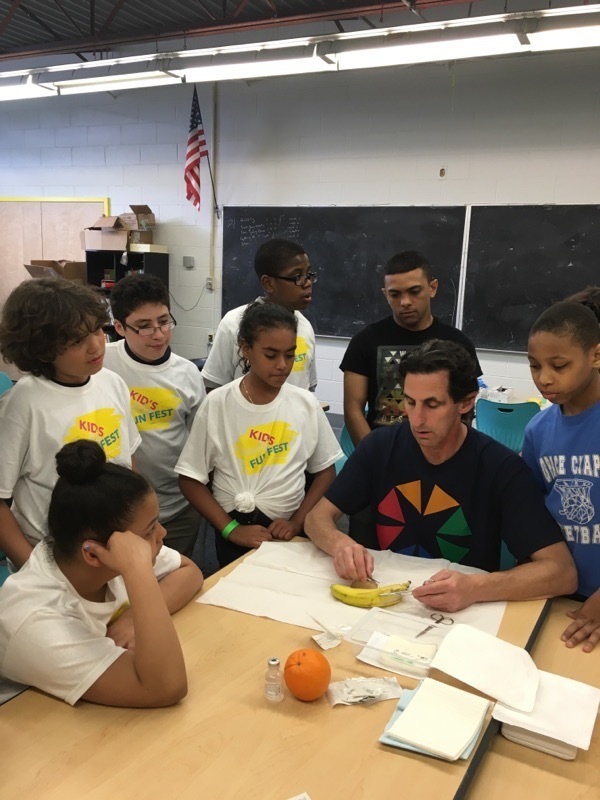 Vision, BMI and Asthma screenings help students see areas for healthier choices and the Kale Smoothie station showed that healthy can be delicious! 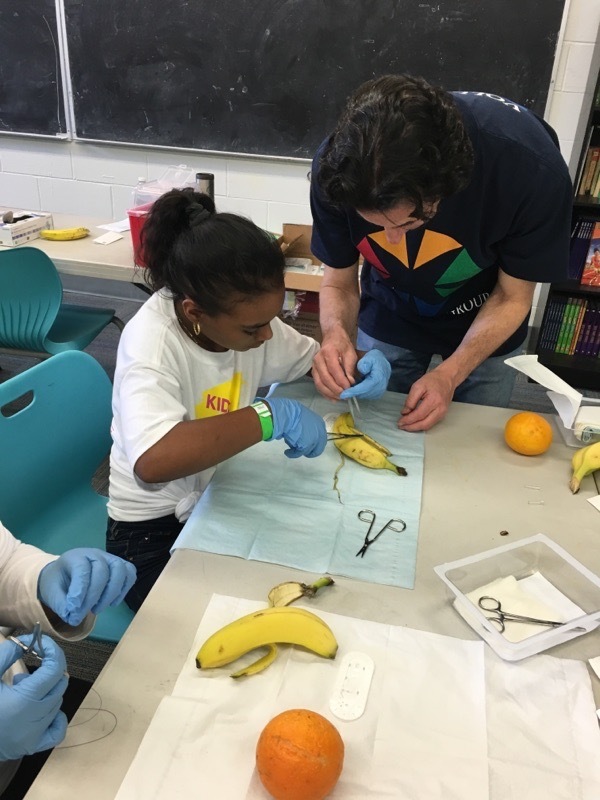 The obstacle course was a big hit and the Tweens learned about Careers in Medicine through examples such as injecting an orange and stitching up a banana.